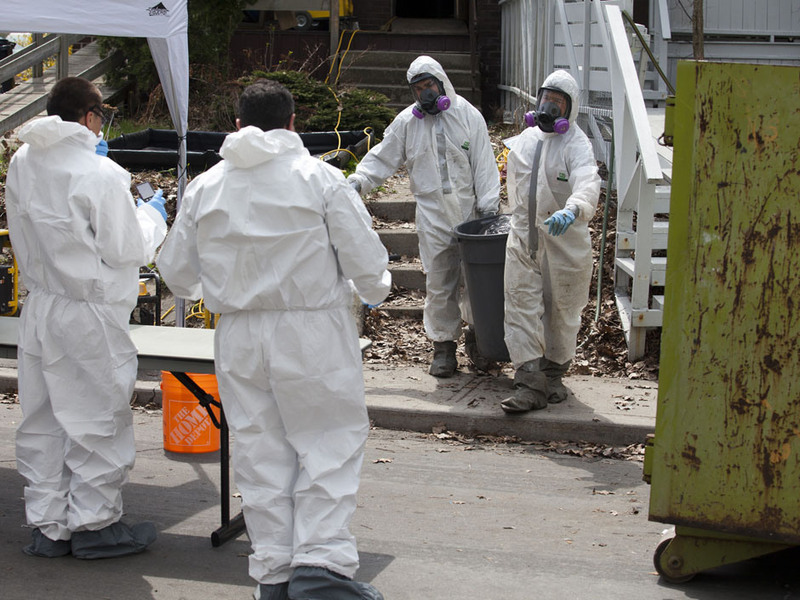 London Extreme Clean is the one stop shop for anything related to dangerous or bio hazardous substance removal. We do what most companies can’t or wont. If you are in need of any of our services, please visit our main site at http://londonextremeclean.com for more information. No Replies to "London Trauma Scene Cleaning Experts"